Summer days mean lots of fun outdoor play for kids — and parents! 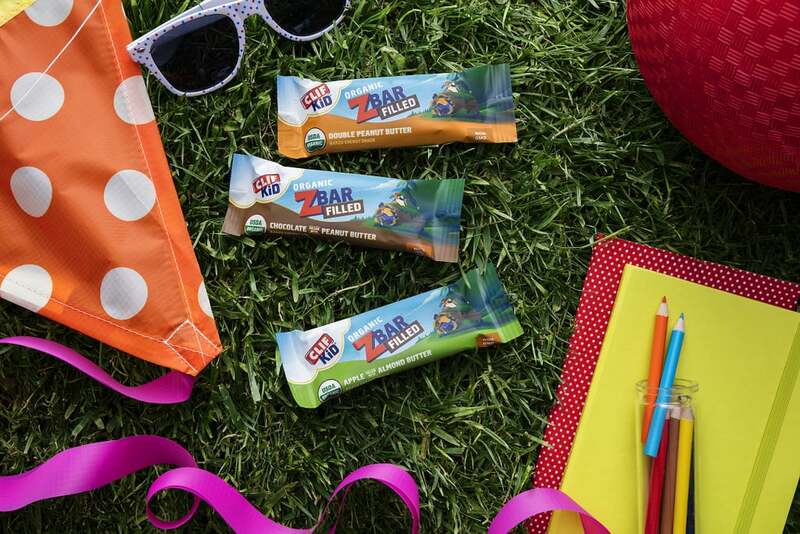 We've partnered with CLIF Kid ® to bring you five easy, on-the-go snack ideas that will keep your young adventurers going strong all afternoon long. Every parent knows that the key to a long, fun Summer day in the sun is . . . food! If you don't have the fuel that your kids need to stay active all afternoon, they'll fade and whine and plead to go home. So that trusty snack bag? It's key. 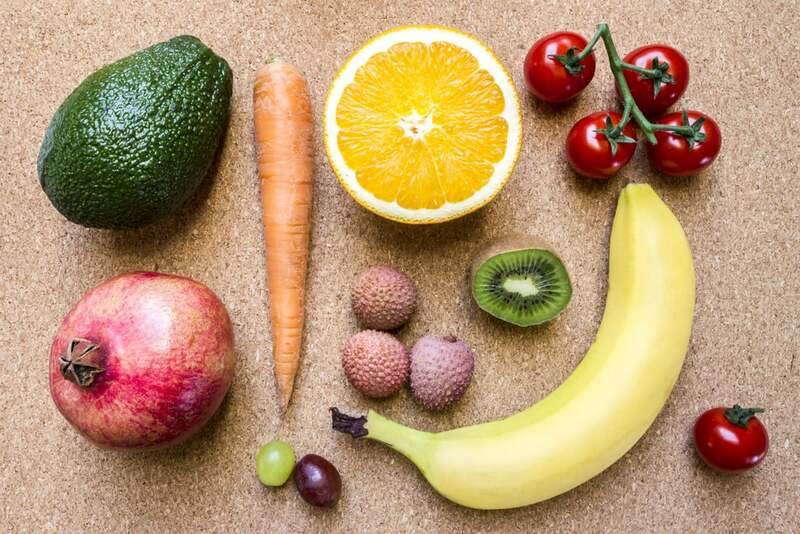 These five snack ideas are portable, healthy, and easy to prepare — plus, they're kid-pleasers, so you can stay and play outside all day. Slice up cantaloupe, honeydew, and watermelon. Put them in a big container or large ziplock bag and open it up at snack time. 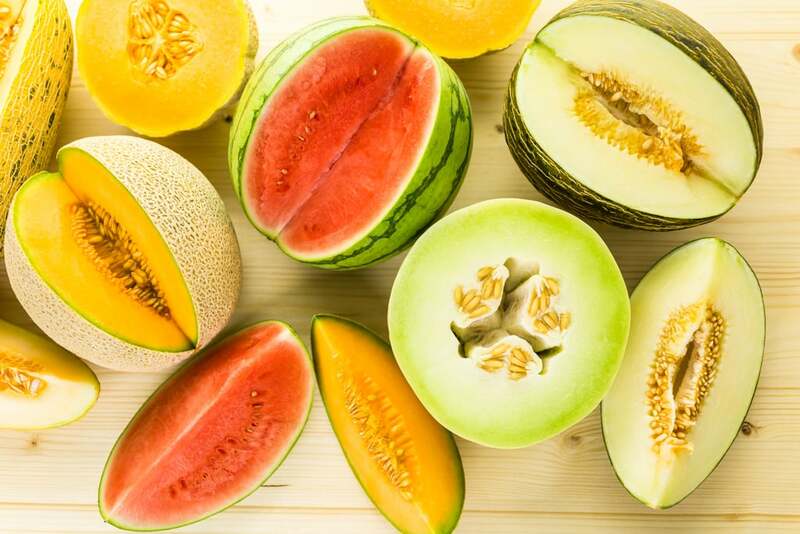 Little hands will snag a mix of melons and come back for more of the refreshing and hydrating fruits. This organic snack bar is soft and chewy on the outside, with a surprise creamy nut-butter filling inside. The three kid-friendly flavor combinations (Chocolate filled with Peanut Butter, Double Peanut Butter, and Apple filled with Almond Butter) provide energy from nutritious ingredients like organic rolled oats and nut butters, and they're ultraconvenient to pack . . . a win for everyone! This quick, rolled-up snack is satisfying and easy to eat. Pierce a toothpick through the roll if it doesn't stay together, or just tight-wrap it in foil for a simple on-the-go bite. 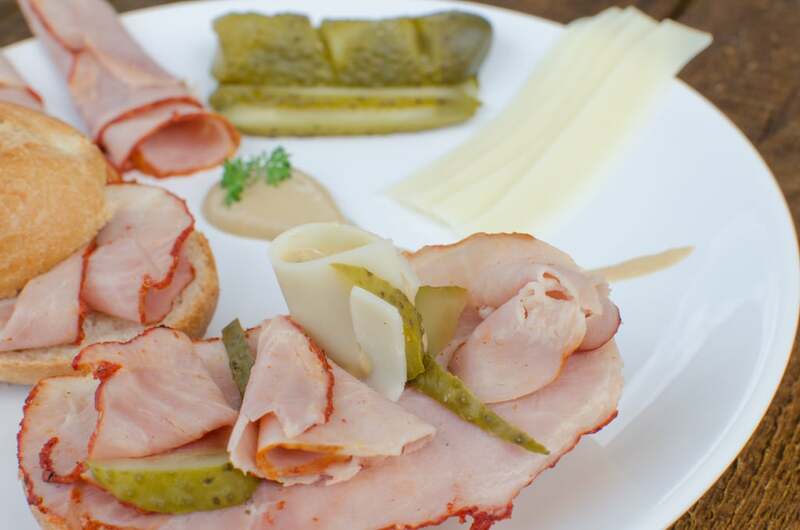 If pickles aren't your kid's thing, a cheese stick works well too! 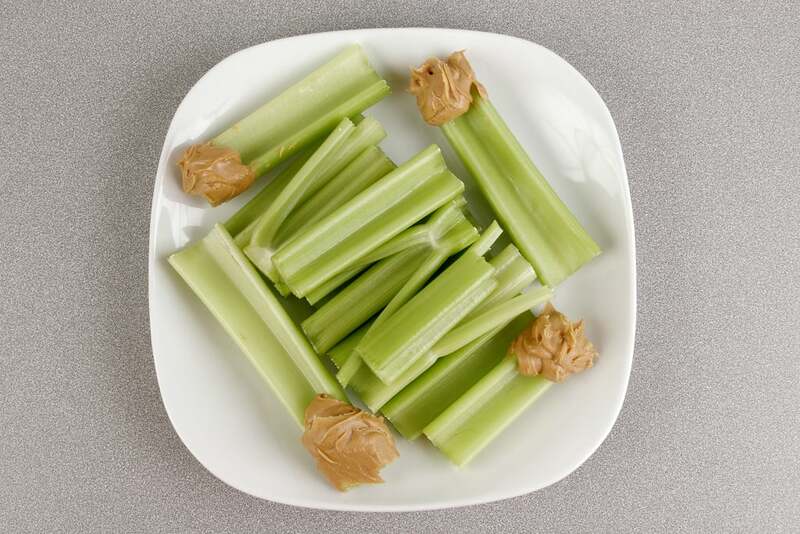 Slice celery, carrots, and zucchini into sticks and bring a small tub of peanut butter or sunflower butter. Voila: the perfect crowd-pleasing dips to add protein to the crunch of healthy vegetables. Be sure to pack a few pretzel sticks to add to the mix as well. 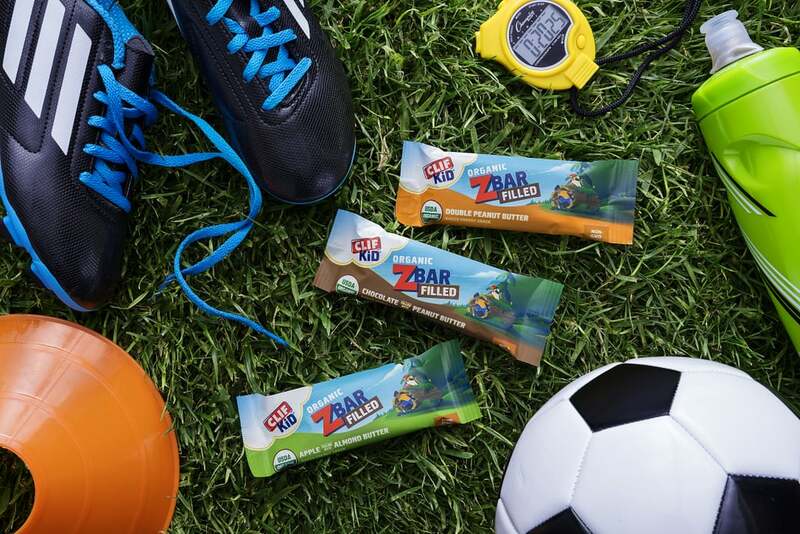 Snacking made fun – an organic, soft-baked snack bar with smooth, creamy nut butter filling to surprise and delight kids. It’s the first of its kind! Learn more at CLIF Kid.